WHAT ARE THE RIGHTS AND RESPONSIBILITIES OF NURSES (IN ASEAN)? Registered nurses are responsible for promoting and restoring health, preventing illness, and protecting the health rights of those people entrusted to their care. They work to alleviate the suffering experienced by individuals, families, groups and communities – regardless of age, ability, gender, race, ethnicity, religion, sexual orientation, or any characteristics by which people differ. 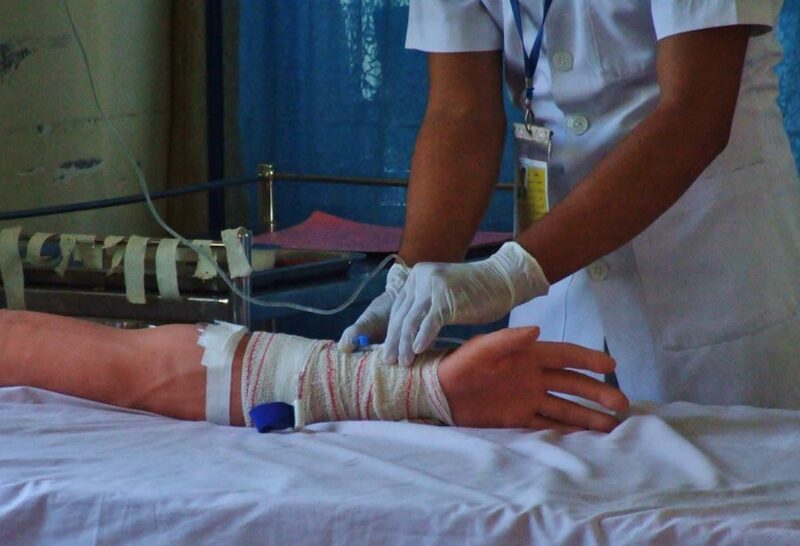 In doing so, nurses provide services that maintain respect for the human dignity and human rights of each patient, acknowledging the unique nature of his or her health problems without restrictions regarding social or economic status. This does not only include ensuring that adequate care is provided within the resources available and in accordance with the Code of Ethics as well as the Professional Code of Conduct, but the nurse is furthermore obliged to safeguard that patients receive appropriate information in understandable language prior to consenting to any treatment or procedures. In this regard, registered nurses are and should be individually accountable for their own decisions and actions regardless of personal preferences. To maximize the contributions nurses make to society, it is essential to protect their dignity and autonomy at the workplace by providing them with basic inalienable rights, including human and civil rights, legal rights, employee rights and, most importantly, professional rights to which nurses are entitled in order to fully carry out their nursing duties. Due to the rapidly changing nature of healthcare systems, nurses are increasingly facing ethical dilemmas and human rights issues. Where nurses face a dual loyalty – a conflict between their professional responsibilities and fulfilling obligations to their employer or any other authority – their primary accountability is to those who require care. “[Nurses] also have a right to practice in a positive practice environment that provides personal safety, freedom from abuse and violence, threats or intimidation and in which there is no fear of reprisal.